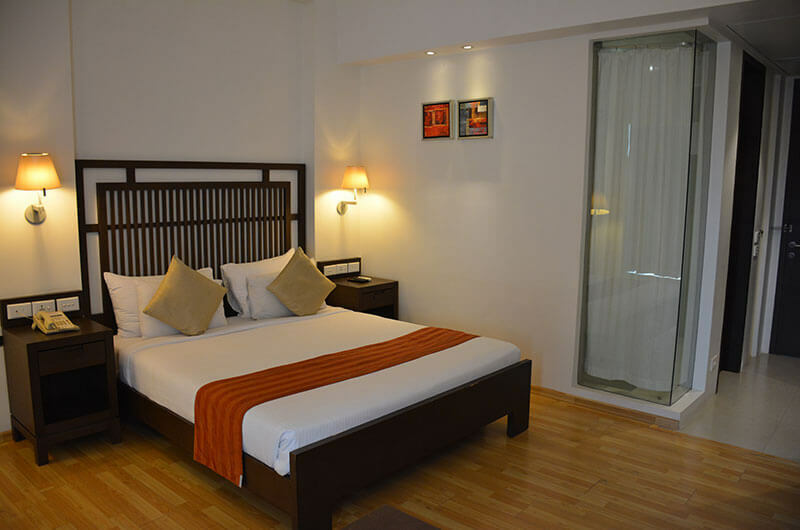 Hotel Natraj is a four (4) star boutique and luxury hotel located in the heart of Dibrugarh. A variety of indulgent options are available to those either on a Business trip, a Leisure trip or even just a weekend getaway. 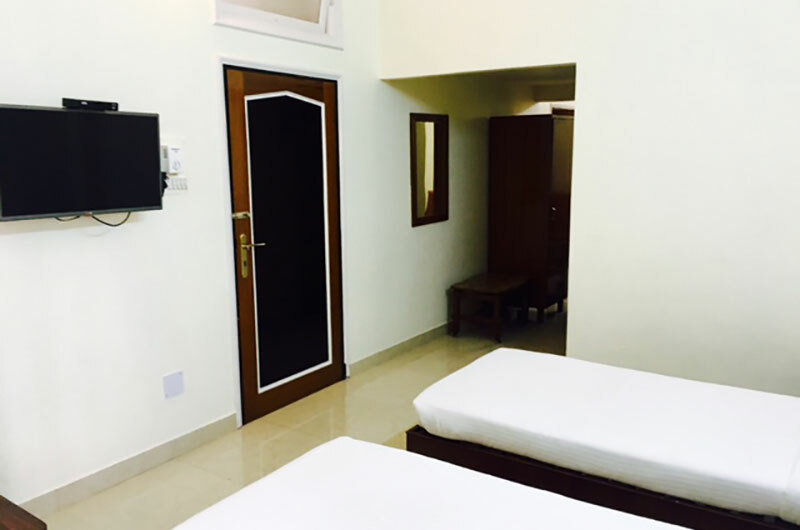 Luxurious Elegance, Exquisite Interiors, Impeccable Service and Unparalleled Hospitality with a myriad of amenities makes it the Dibrugarh's finest Boutique Hotel. Dibrugarh is located in Upper Assam and it is well connected with the other regions of Assam & the rest of India through airways, railways and roadways. By Air - Mohanbari Airport connects Dibrugarh to all the major airports in India, like Guwahati, Delhi, Mumbai, Kolkata and Bangalore. 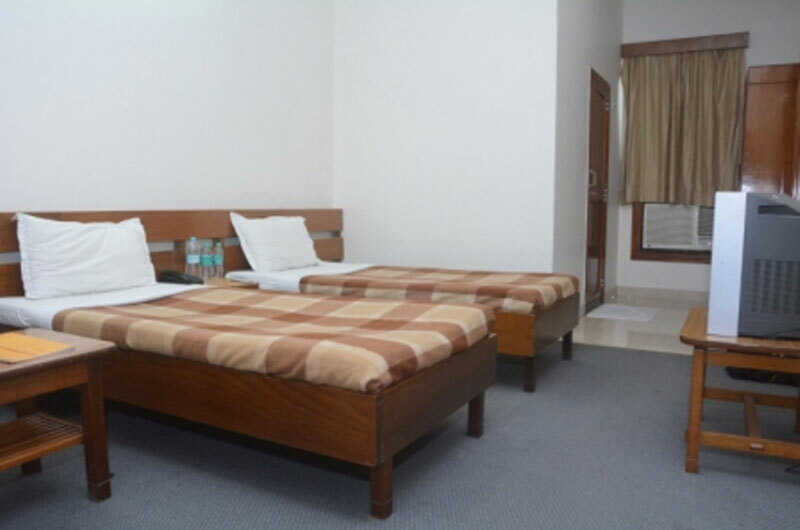 The airport is located 17 kms from Hotel Natraj. Major airlines, like Air India, Indigo, Jetlite, conduct flights to and from the city, on a regular basis. By Rail - Express trains link all parts of the country to Guwahati. It is 3 kms from Dibrugarh Railway Station. 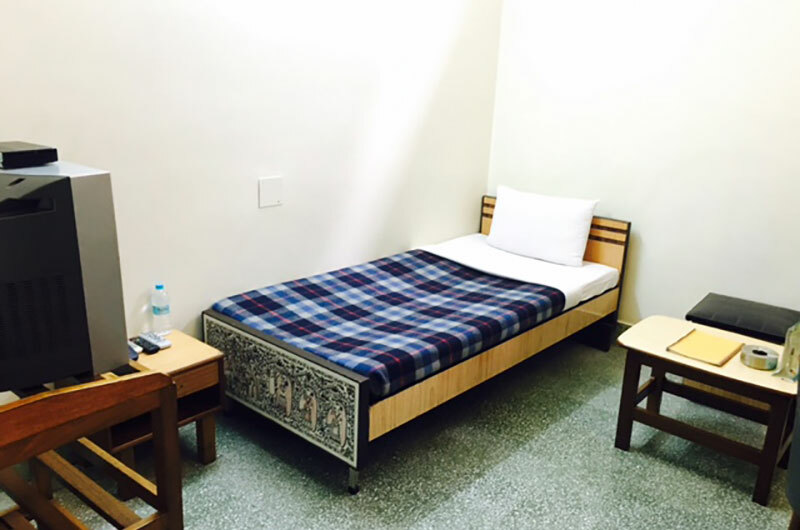 By Road - Many private travel companies and the Assam State Transport Corporation operate a large network of buses from anywhere around.Dibrugarh town railway station is 1.5 km away from the hotel. There are routes connecting Dibrugarh with Guwahati, Jorhat, Tinsukhia, etc. Hotel is located 1/2 kms. from Bus Stand. If your taste buds require a change of palate, the dining alternatives made available at Zaffran are a good bet. 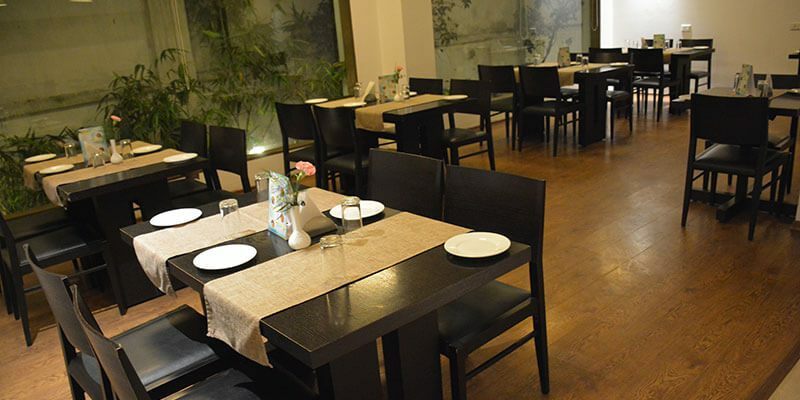 Mouth-watering Indian, Oriental as well as Continental Cuisines are stirred up by the seasoned chefs of Hotel Natraj.